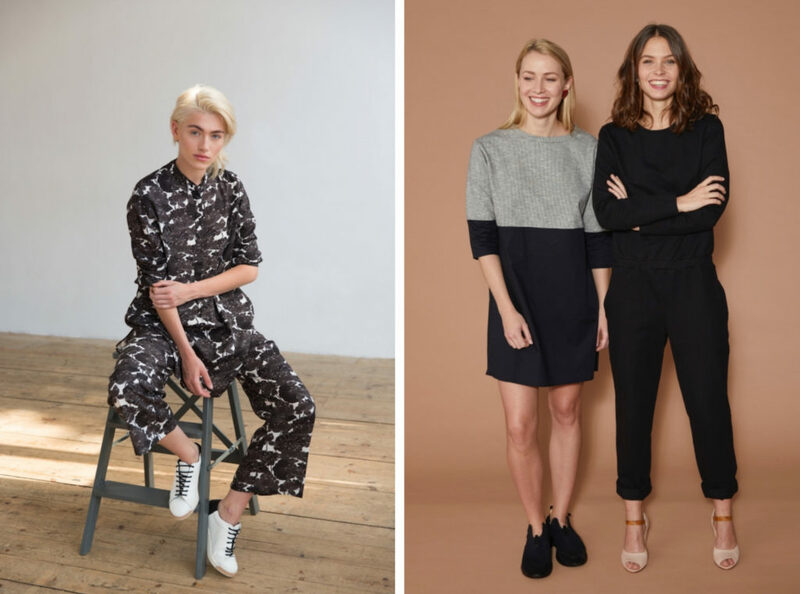 Today is the last day of the month and we say goodbye to August and hello to some beautiful Fair Fashion brands which we discovered this month! Today brings an exciting new feature to MOCHNI: on the last day of each month, we will now be showcasing our monthly `Fair Fashion Brand Discoveries´. It’s the last day of August – the time when the season changes slowly. It is the month when we come home from our holidays and we are looking for chic new clothes to wear in the upcoming season. Read on to to see our amazing August Brand Discoveries and their beautiful new collections. The best part is, they’re all fair trade, super stylish, and shoppable online! Searching for beautiful bohemian, handmade garments? Then look no further than Abask Clothing. They create stunning, limited edition collections inspired by nature and freedom. Their pieces are designed for the “daydreamers and the stargazers” as they so eloquently put it. Abask do not believe in mass manufacturing and therefore all of their unique and beautiful patterns are created by artisan communities in India using a variety of printing techniques. All of their bright and whimsical colours and patterns are created using only vegetable dyes. Their stunning, free flowing dresses, skirts, and blouses are perfect for keeping that summery feeling with you as autumn starts to show its colourful face. By Signe’s entire design and production process happens under one roof in Denmark. This ensures transparency and control over all of the processes and guarantees the best of ethics and a fair, non-discriminatory environment. The brand endeavours to only use fabrics that are certified by The Global Organic Textile Standard (GOTS). Just in case you don’t know, GOTS defines high-level environmental criteria along the entire organic textiles supply chain and requires compliance with social criteria as well. By Signe tries to keep all of their fabrics unbleached. Their colour palette is neutral across the range. Pieces can be mixed and matched and incorporated into your existing wardrobe with ease. Awareness of our impact on the world around us plays a vital role in the garments created by FRIEDA SAND. This not only includes impacts on the natural environment, but also on those who create and ultimately wear their clothing as well. The brand is very careful to choose sustainably produced natural fabrics such as fairly traded organic cotton and cruelty free merino wool. Fabrics such as these minimise the impact on the natural environment as well as on the workers and customers by reducing their contact with toxic chemicals. FRIEDA SAND believes in transparency and traceability and are mindful of history and tradition behind their chosen textiles. Their skilled artisans and craftsmen from India, China, and Europe work under fair conditions to expertly create their modern and elegant collections. 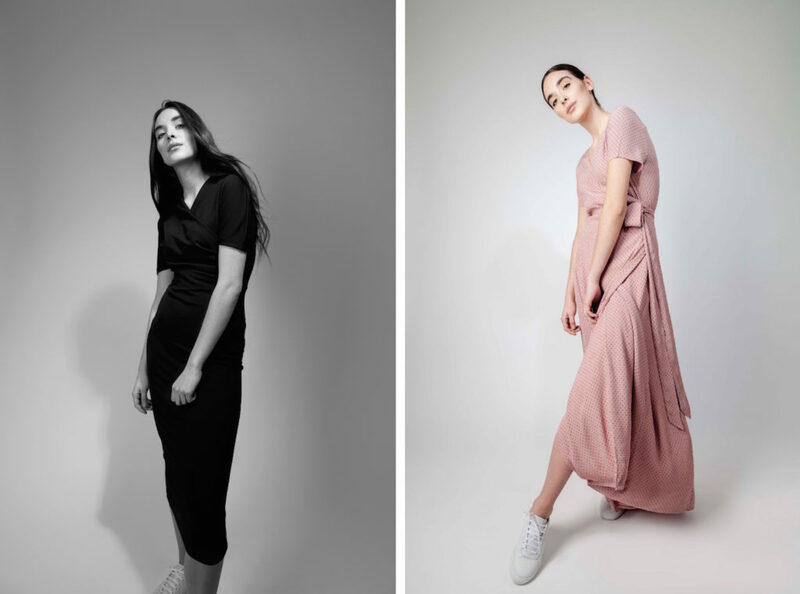 Gritt and Borris buck the fast fashion trend by only releasing one or two small collections each year, each with a maximum of 15 styles. They create timeless collections composed to elegant, chic pieces; some with a hint of a modern twist. They stay in stock for as long as their customers love them. Zippers, buttons, and other trimmings are minimised to suit the “less is more” aesthetic and mindset. Sustainability and environmental mindfulness are key links in the company’s value chain. Gritt and Borris minimise their environmental footprint as much as possible, which also creating better lives for the people and animals whose lives are impacted by their activities. 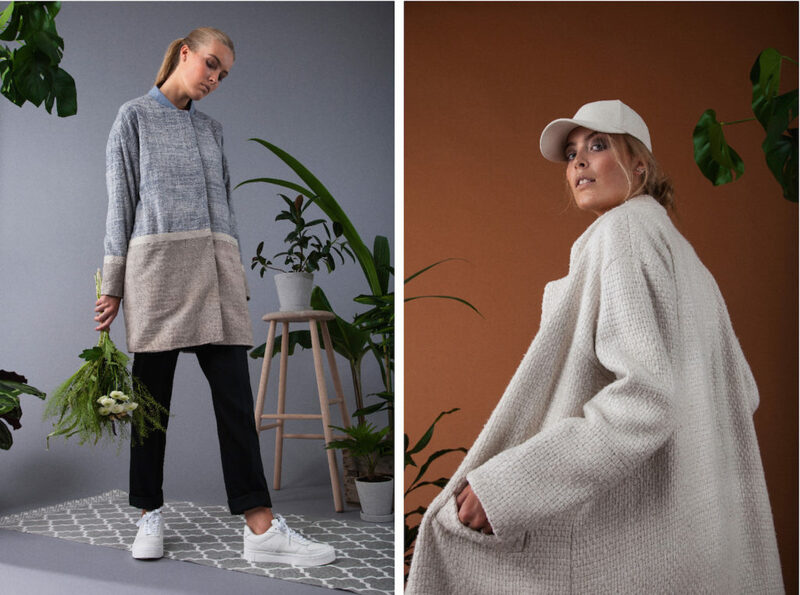 This young and upcoming Belgian brand seamlessly blends casual chic and boho to create stunning modern designs. Ethnic traditional, colourful textiles woven using ancestral techniques are incorporated with ease into their range of beautifully designed blouses, dresses, and other garments. Leizuu only uses 3, carefully chosen suppliers, and work closely with everyone within their supply chain to ensure the highest transparency possible. Only natural fibres such as silk, cotton, linen, and hemp are used throughout the range and are careful to minimise waste and recycle offcuts as much as possible. Leizuu also works on many community based projects including local NGOs and other organisations working to bring fair trade practices to the forefront of the textile industry. All of Made & More’s collections are designed in their own studio in Belgium. Once the designing element of the process is complete, the garments are made in their partner factories located in France, Italy, and Portugal with materials sourced from the greater EU area. Local sourcing production provides jobs to EU residents as well as reducing the footprint of the production process on the environment. Made & More produces capsule and permanent collections from natural and semi-natural fabrics to minimise their impact as much as possible. Their minimalistic pieces and timeless designs can be incorporated seamlessly into any wardrobe. Mayamiko creates bright, colourful, non-seasonal collections inspired by African artisanal traditions and prints. They only release one collection per year, but occasionally will produce mini-collections (if we’re lucky!). 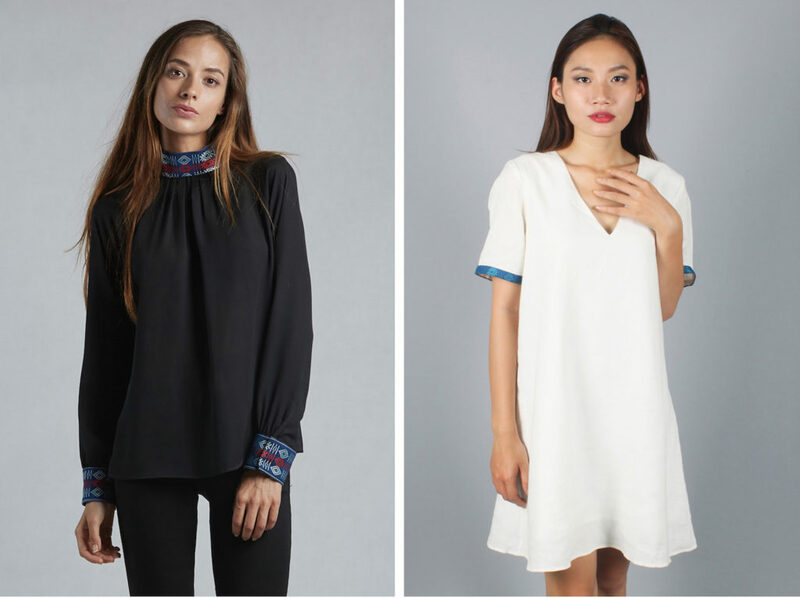 All of the fabrics are hand-picked and when you buy a Mayamiko piece, you buy one of the only 10-15 pieces ever made in their exclusive fabric. All offcuts are upcycled to create a Zero Waste workshop environment. 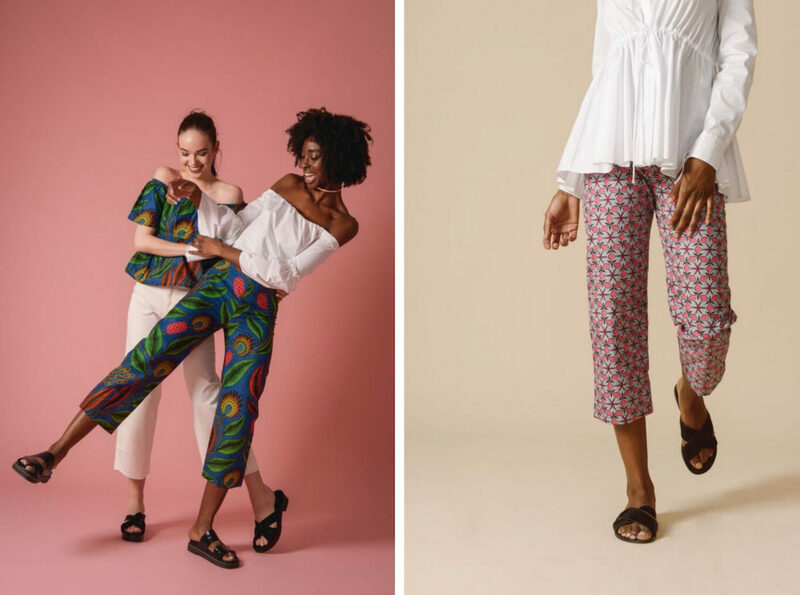 Mayamiko supports artisans from Africa and beyond, as well as empower women through their charity work, and help to keep traditional crafts alive and present. 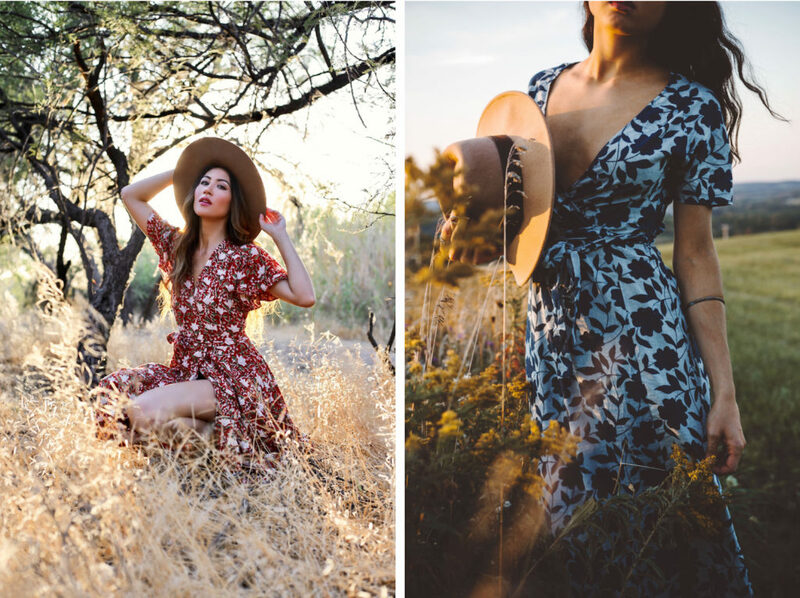 Sustainable, fair, and transparent – in every aspect – is the philosophy behind the designs of Myrka Studios. They work towards being as sustainable as possible throughout all aspects of the production process. 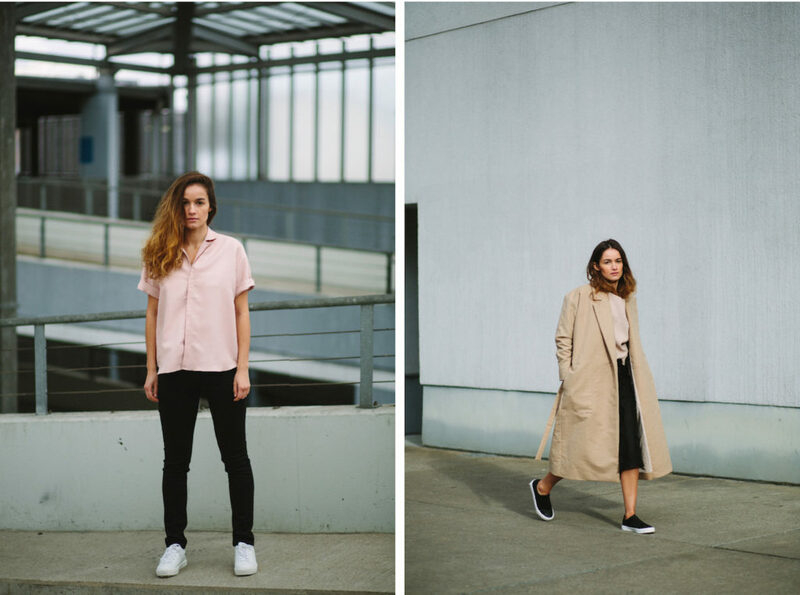 Their innovative yet modern and timeless pieces are handmade locally in Germany under fair working conditions. Transparency is key within Myrka. Their customers always know where their clothing comes from and who made it. They provide both men and women with a fairly made-high quality alternative to fast fashion. 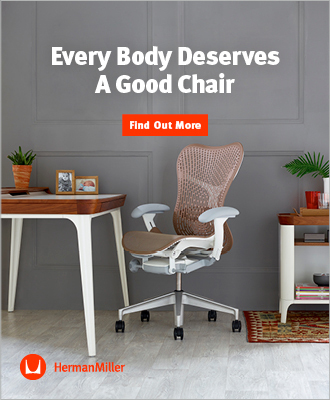 Their products are developed with love and care, and their minimalistic, timeless designs are built to last so we as customers can consume less, and more importantly, more consciously. Rawan Maki, the brain and the name behind this high-end bespoke brand. She is an environmental engineer and fashion designer and creates responsible luxurious garments. Her pieces are inspired by the interaction between all things natural and all those that are man-made. With her background in engineering and design, she has created pieces that act as “systems” both in terms of their design elements and the way the final piece looks. All pieces within Rawan Maki’s collection are either GOTS certified, farmed organically, made with low impact dyes, and consume low amounts of energy during their production process. All designs are truly unique and each garment is a limited edition, and are produced only once. Residus are changing the way the fashion industry functions. The majority of their dress collections are made from left-over offcuts of material. This not only diverts these fabrics from waste, but means that less are created in the first place and less water is used (during the manufacturing process). When offcuts cannot be feasibly used, Residus works with a GOTS factory in Portugal. Their garments are season-less and can be worn from day into night, for all occasions, ages, and body types. They work to make their entire process sustainable, and although they admit to not quite being there yet, they are working hard to get there! This article is kindly supported by all brands above. We visited Hanjo, the man behind HABE Design, in his workshop in Hamburg.